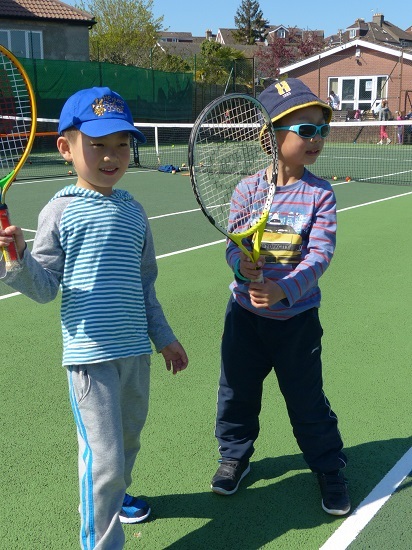 THE sun sent Bishopston families flocking to sample King's Tennis Club's fantastic coaching as part of a recent national sports initiative. The Great British Tennis Weekend offered free coaching sessions and showed what makes King's such a friendly club. Head coach Elly Shearmand said: "It was a huge success. The courts were packed with smiling faces and it was great to meet so many new people." Further sessions take place on 25 April and 9 May. 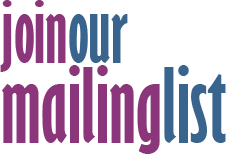 Email: ellytennis.kings@hotmail.com for info.